Premium Home Theater Designing and Solutions integrated with international brands. Complete setup with Music system, Acoustics, Soundproofing, projectors, Screening, Luxury Recliners, Lighting, Automation and Star ceilings. Luxury must be comfortable, otherwise its not luxury, and we at MMT Acoustix believe in providing the best Home Theater solutions in India. Integrating with premium and International brands of Audio - Video, Music Systems, Projectors and Screens, Automation , Seating , Acoustics and Lighting systems. Precision and excellence is what we thrive for, therefore with a team of experienced men we work as an alliance. Excel in Home Theater systems, Home Theater Solutions , Home Theater Designing , Smart Home Automation, Lighting Automation and Soundproofing. 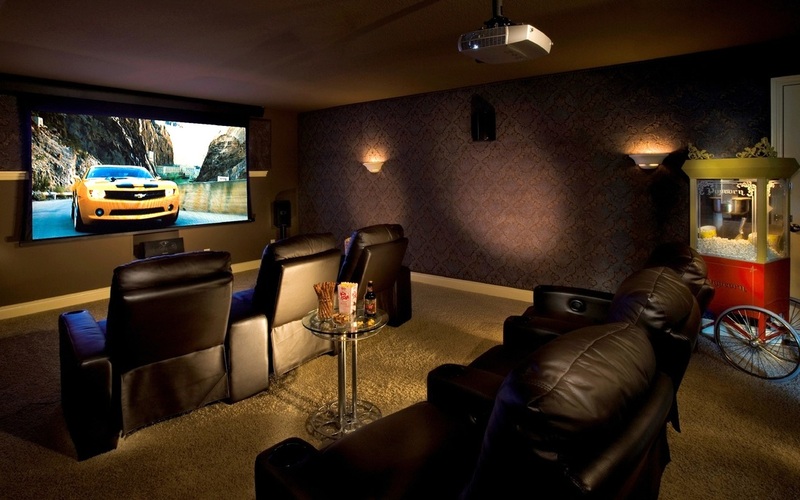 Complete luxury home theater solutions. International music systems, Projectors, Screens, Recliners, Soundproofing, Automation and Lighting. Uncompromising Luxury & Entertainment. 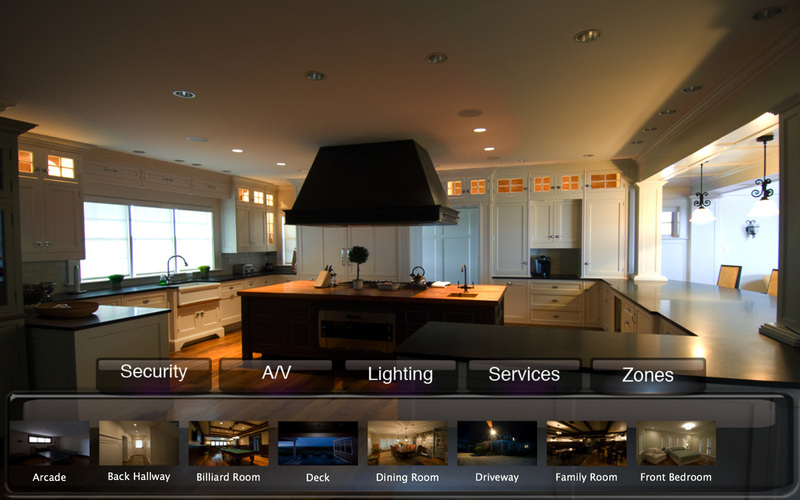 Wireless control of your lights, fans, Air conditioners, Home theater systems, set top box, IV to IR, Security camera, Door Locks and Power consumption through Mobile Phones/Tablets. Acoustic and Soundproofing solutions for residential and commercial areas. Expertise in wall paneling, stretch fabric, acoustic foams, acoustic carpeting, ceiling tiles and wooden wall panels. Supply and Install. Mention Your Requirements. We will contact you within 24 hours..